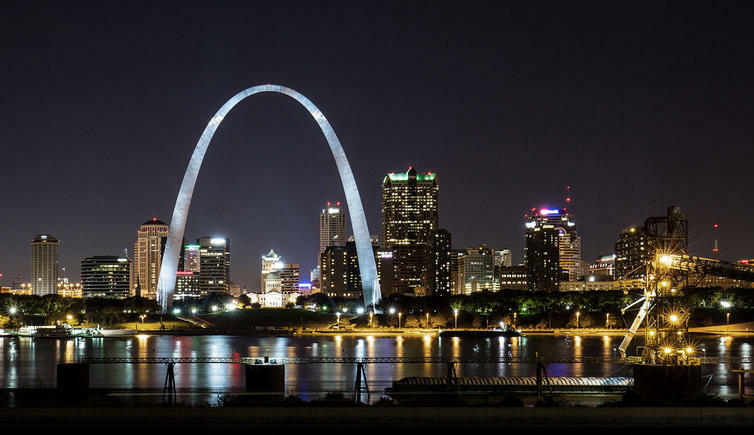 The lights illuminating the Gateway Arch will go dark for two weeks beginning Monday. 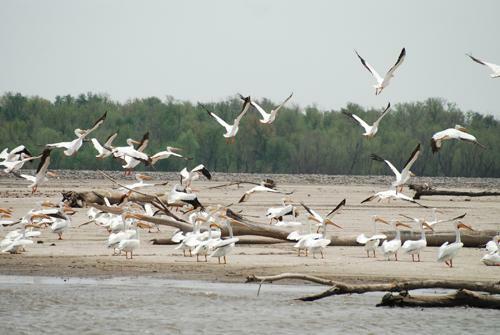 The decision is part of a biannual effort to avoid disrupting bird migrations along the Mississippi Flyway — a critical route used by more than 300 North American bird species. Light pollution from upward-facing spotlights can disorient birds that migrate at night and cause them to collide with buildings. 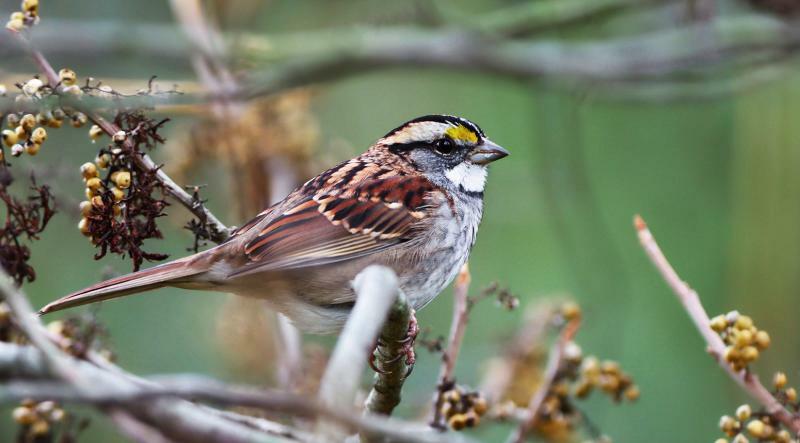 A recent report finds climate change is threatening dozens of birds that call Missouri home. The National Audubon Society says more than half of the 588 North American bird species studied over the course of seven years are at risk. About 50 species common to Missouri are identified in the report as being threatened. Every winter, hundreds of trumpeter swans migrate from their breeding grounds in Wisconsin to the Riverlands Migratory Bird Sanctuary, just across the Mississippi River from Alton. This year there are about 900 of them, a record for our area. On a recent cold, blustery St. Louis morning, I got up well before dawn to drive the 20 miles north to the sanctuary and record this audio postcard. The Riverlands Migratory Bird Sanctuary is opening a new information center overlooking the Mississippi River in West Alton. Riverlands program manager Charlie Deutsch of the U.S. Army Corps of Engineers says the 3,700-acre sanctuary attracts tens of thousands of migratory birds every year.